Plantronics EncorePro 500 Series headsets redefine what customer service centers and offices will be using in the future, and theyâ€™re available now at BTP. 3/13/15: Plantronics announced a temporary production delay of the new EncorePro HW510 and HW520 contact center headsets. We will keep you informed once an ETA is established and production has resumed. 10-15 update: Â full production resumed. 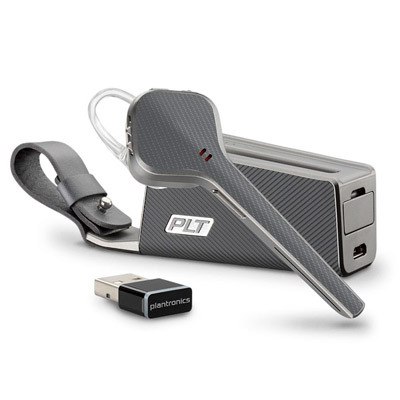 We announced Plantronics new 500 Series corded headsets originally back in October. The 500 Series is truly the heir to the worldwide best-selling SupraPlus headsets. The first models HW530 (over-the-ear) and HW540 (convertible) started shipping late October 2014. Now 2015 brings the HW510 (monaural) andHW520 (binaural) that weâ€™ve all been waiting for. BTP is happy to announce we have inventory and we are shipping! The best part is the price is the same as SupraPlus and you get all the new features. Below is a rundown of the new EncorePro HW510Â and HW520 features. As with all new products, we’re asking for customer feedback as soon as possible. It’s earned the thumbs up from our team, now let’s hear what your team thinks.